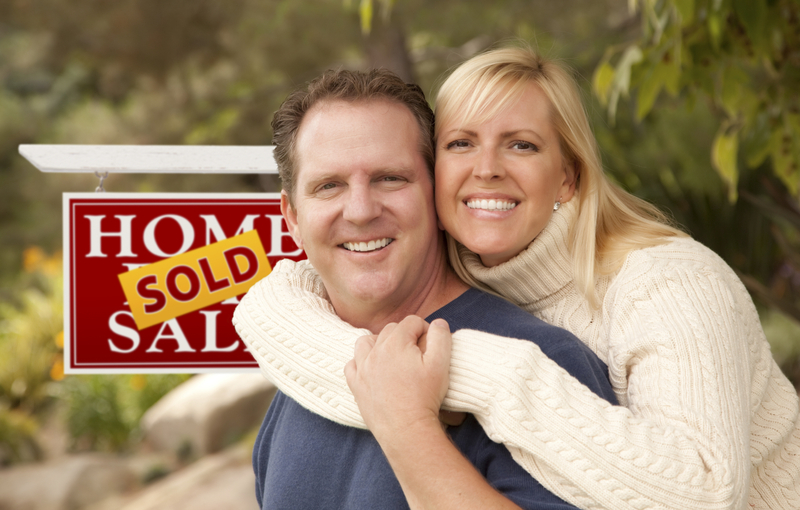 It's a fantastic time for Brits to buy a property in Cyprus! Why? Well, because sterling recently hit its highest value versus the euro since August 22nd 2012, or 23 months, at 1.2676. What this means if you're planning to buy a property in Cyprus is that you'll get a far higher euro total when you exchange currencies. 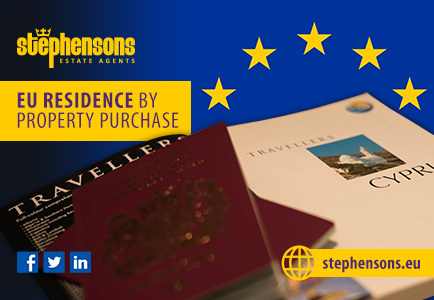 To be specific, were you to transfer ?125,000 to buy a property in Cyprus, you'll now receive %€16,925 more now than if you'd done so back in March 2013, when the pound was weak at just 1.1371. Why has the pound strengthened? Well, it's because the UK economy has been on a real winning streak the past 12 months, lifting the pound with it. For instance, UK unemployment has dived -1.3% in the past year to just 6.5%, the lowest since the financial crash. Moreover, the UK economy is on course to grow 3.2% this year. Moreover, Cyprus property has declined in price over recent years, and is now set to start rising again as the Cyprus economy continues to recover.rates, above the current 0.5%. 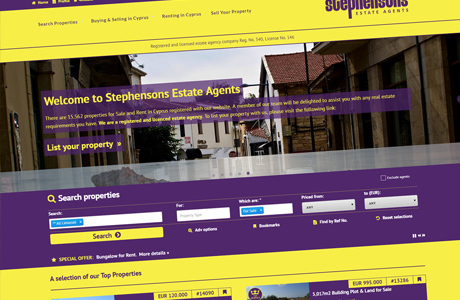 So in brief, as the pound flies high against the euro, it's the ideal time to buy a Cyprus property for less! By Peter Lavelle at foreign exchange broker Pure FX.